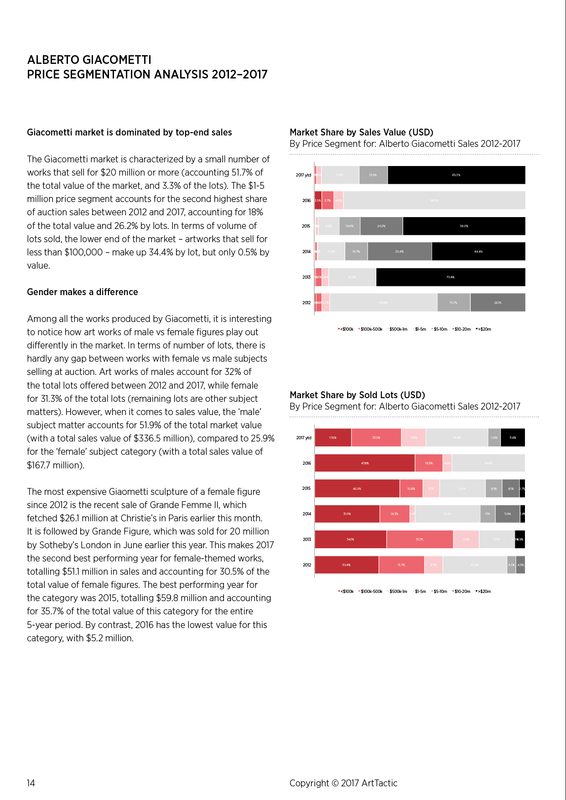 Giacometti auction market supply dries up in 2016, although early signs that the art market is recovering might encourage Giacometti sellers to come to the market: Only 35 lots came to auction in 2016 with a total auction value of $16.3 million. This was a significant drop from the 2015 level, which saw 50 lots offered raising a total of $217.2 million. 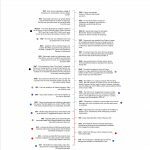 The drop in auction supply has to be seen in the context of the overall Impressionist and modern art auction market, which saw a drop in sales value in 2016. However, in line with the overall market recovery, the Giacometti auction sales is already 234% higher in terms of value after the first half of 2017 compared to all of 2016. Giacometti the highest valued sculptor in the world today: Giacometti remain the highest valued sculptor in the art market today. By comparison, the highest auction price paid for an artwork by one of his peers, Costantin Brancusi, is $51 million, achieved in 2017 at Christie’s in New York for La Muse Endormie (1913). The auction record for the most expensive sculpture by a living artist sold at auction belongs to Jeff Koons; his large-scale sculpture Balloon Dog (Orange) from 1994-2000 was sold in 2013 at Christie’s New York for $52 million. Is Paris the new hub for the Giacometti market? A large sculpture titled Grande Femme II (cast in 1980-81) was sold at Christie’s Paris Avant-Garde in Paris on the 19th October for $26.1 million (€22 million) against the reported estimate of $21.4 million to $29.6 million (€18-€25 million). The choice of Paris as the destination for this work was interesting as Paris only accounted for 10.1% of lots sold and 1.6% of the value prior to this sale. However, the success of the recent sale could suggest that Paris position as one of the world’s leading art market hubs could be strengthening. 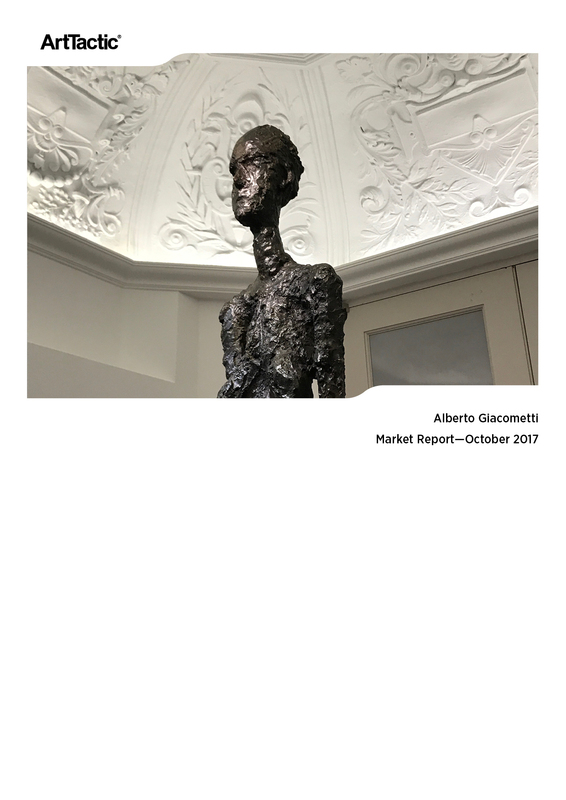 This Market Report is the first Giacometti research published by ArtTactic and is to be followed by regular updates. ArtTactic also offer bespoke reports on the Alberto Giacometti market. For further information please contact us on info@arttactic.com. Murillo Market Background and Timeline. Total Sales, Average Prices and Hammer-Ratio analysis. 2012-2017. 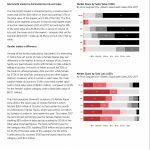 Analysis by segments including; Breakdown by Year of Creation and Auction Houses 2012-2017. 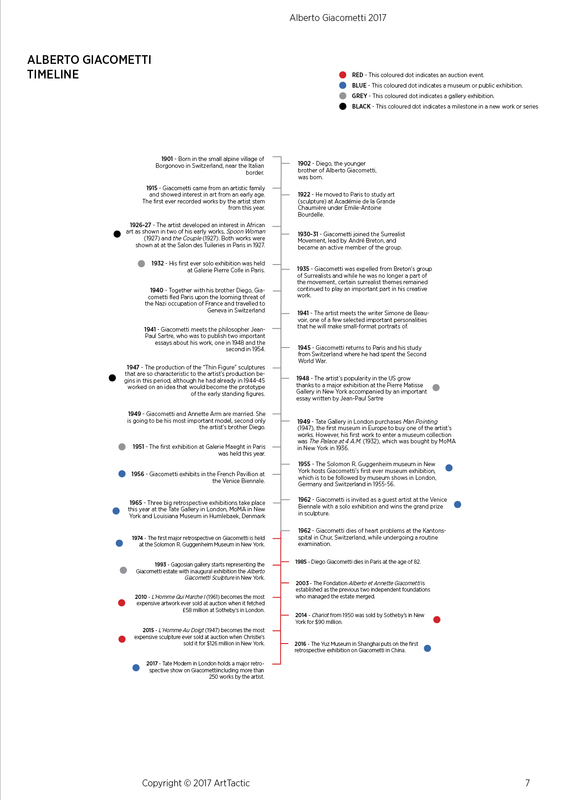 Artwork Analysis by Medium 2012-2017. Price Segmentation and Top 10 Price Analyses 2012-2017.